The State Auditor has identified thousands of dollars of improper spending by the Iowa Finance Authority under the former director. 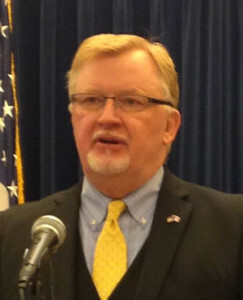 The report comes after the governor fired IFA executive director David Jamison in March of this year following complaints of sexual harassment. It identified a number of what is says are management decisions that were “not in the taxpayers’ best interest” that added up to nearly $550,000 dollars in spending that was deemed improper or unsupported. That included $328,000 in payroll spending, $89,000 in construction management fees for a leased building, $40,000 for the leasing of vehicles, and other expenses on the IFA’s credit cards related to travel.